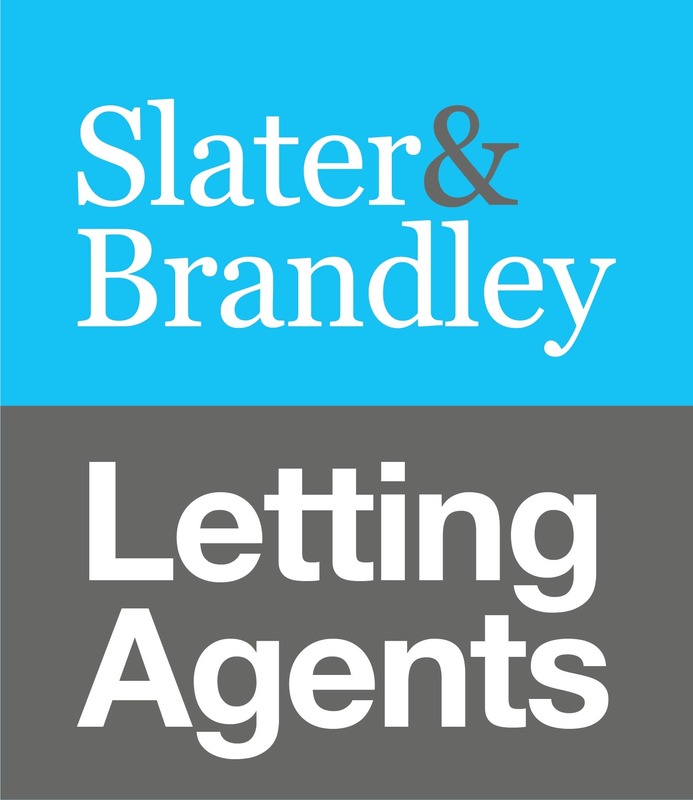 Slater & Brandley are Nottingham’s Top Rated Letting Agents. Our focus is only on lettings which help us provide top notch services to landlords and tenants. Our services ranges from house lettings, house share, HMO landlords, property repair maintenance.